A sign represents your image. Image is everything in business. 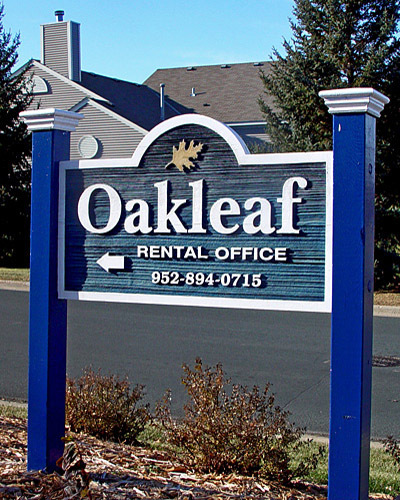 Although 3 Dimensional Routed Signs are more expensive than 'quick sign' vinyl sticker style sign solutions, a 3 Dimensional sign will last for decades. A typical vinyl sign has an exterior life expectancy of less than 5 years. Ready to get started? Contact us today for an estimate!